It was a bad midweek for Sheffield Wednesday as we went down pretty limply to Queens Park Rangers in a 3-0 defeat at Loftus Road, but with Norwich City taking a 2-1 victory over Aston Villa as they staged a comeback, one man had a good night. 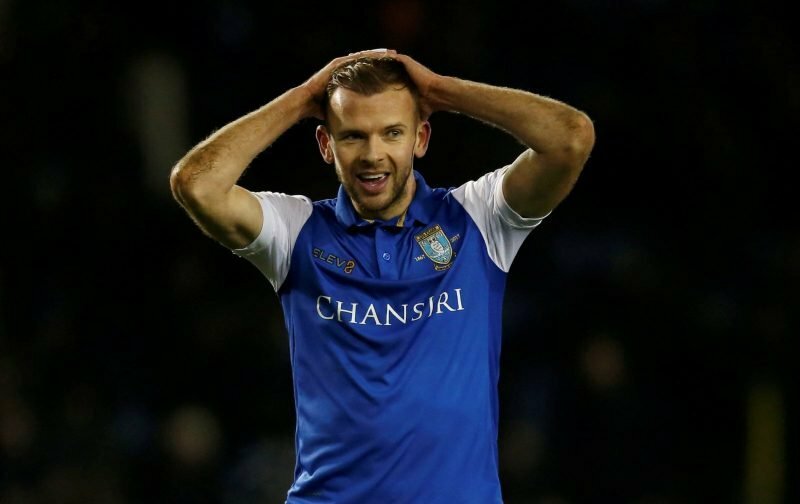 Step up Jordan Rhodes who helped himself to a brace on the evening. With the results seeing Wednesday slip to 14th place in the table, whilst Norwich sit in the last Play-Off spot following last night’s fixtures, plenty of fans have taken a small sarcastic trip down memory lane given our own experiences with Rhodes who never truly seemed to find his feet, or our crosses never quite found his head – one of the two. Yeah we had one. He was shite. 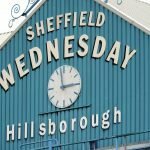 As a few comments pointed out, whilst he may have hit a brace in the game and his goal record in 2018/19 looks decent across all competitions – 16 games, seven goals – that’s down to a hat-trick against Wycombe Wanderers in the EFL Cup, he hadn’t actually scored in the Championship since mid-August so nobody should be getting carried away after a particularly bad day at the office. Also worth pointing out that, due to the form of Teemu Pukki, Rhodes hasn’t been starting any games since August either. So duh.